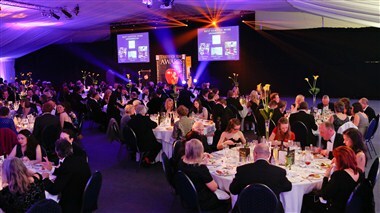 The Kent Event Centre is "The most flexible and versatile event space in Kent" Set in over 200 acres, the Kent Event Centre is the largest conference facility in Kent, offering over 7,000sqm of indoor space. There are three main exhibition halls, ideal for creating stunning exhibitions, trade fairs or public shows. Three are interconnected; the John Hendry, the Maidstone Exhibition Hall, and the Astor Pavilion. The Clive Emson Conference Centre has 1700sqm of space within the single span building. 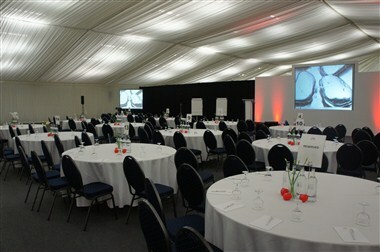 In addition we also have 5 meeting rooms which can cater between 8-100 delegates. We are between two major motorways and within 50 minutes by car or train from London. 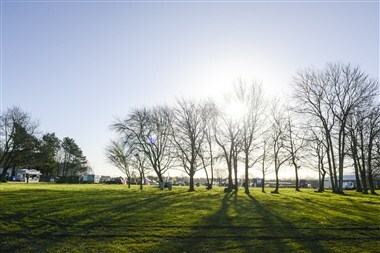 We have an excess of 200 acres of outdoor space and a private woodland at organisers disposal. 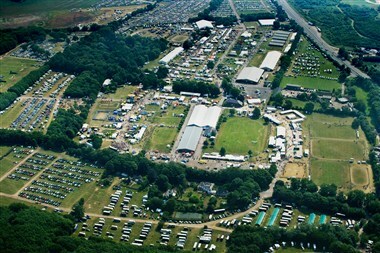 We also offer onsite parking for up to 30,000 cars. 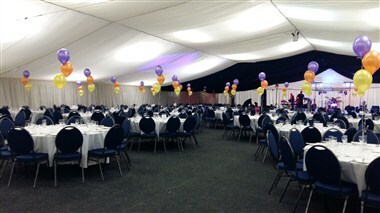 So however big or small your event or conference, the Kent Event Centre can accommodate. And remember there is more than you think! 10.1. If the Hirer wishes to cancel this Agreement and the booking for the Period of Hire, he/she/it shall give notice thereof to Kent Event Centre in writing. Date the cancellation notice is received by Kent Event Centre Cancellation charges due to Kent Event Centre from the Hirer 90 days or more before the Date of Hire The Deposit (if payable) Between 90 days and 21 days before the Date of Hire The Deposit (if payable) and 50% of the then outstanding Fees Between 21 days and the Date of Hire The Deposit (if payable) and all the outstanding Fees 10.2. Upon or at any time: 10.2.1.	after the happening of a breach by the Hirer of any of the obligations on its part under this Agreement; or 10.2.2.	after the happening of the failure to remedy such breach (if capable of remedy) within seven (7) days of Kent Event Centre giving notice of such breach; or 10.2.3.	if Kent Event Centre has reasonable grounds to believe that there is a likelihood of the reputation of Kent Event Centre of its parent company Kent County Agricultural Society being adversely affected; or 10.2.4.	if Kent Event Centre has reasonable grounds to believe that there is a likelihood of any breach by either party happening in the future or of loss or damage being caused to the Function Room(s) or the Kent Showground, then Kent Event Centre may by notice in writing to the Hirer immediately terminate this Agreement (without prejudice to any accrued rights of Kent Event Centre against the Hirer). 10.3. Upon or at any time after the happening of: 10.3.1.	any order made or resolution passed for the winding up of Kent Event Centre or the Hirer; 10.3.2.	if the Kent Event Centre or the Hirer make any arrangement with or for the benefit of its creditors; or 10.3.3.	if a receiver shall be appointed in respect of its assets, either party may be notice in writing to the other immediately terminate this Agreement (without prejudice to any accrued rights of one party against the other).